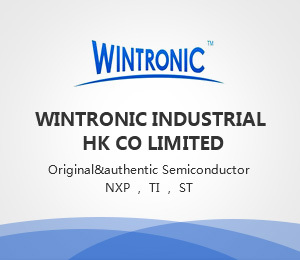 The XC6201 series are highly precise, low power consumption, positive voltage regulators manufactured using CMOS and laser trimming technologies. The series provides large currents with a significantly small dropout voltage. The XC6201 consists of a current limiter circuit, a driver transistor, a precision reference voltage and an error amplifier. Output voltage is selectable in 0.1V steps between 1.3V ~ 6.0V. SOT-25, SOT-89, USP-6B and TO-92 packages are available.